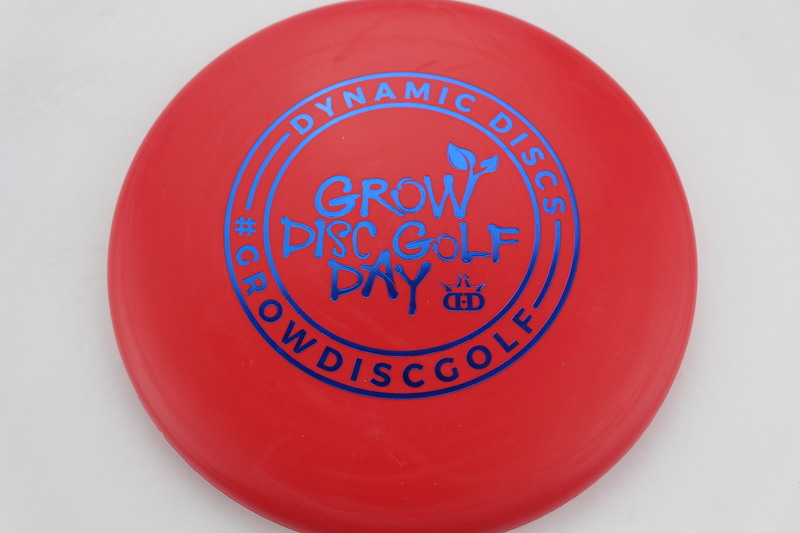 Red Prime Blue 174g Very Flat Pretty Stiff $8.26 Just 1 left! 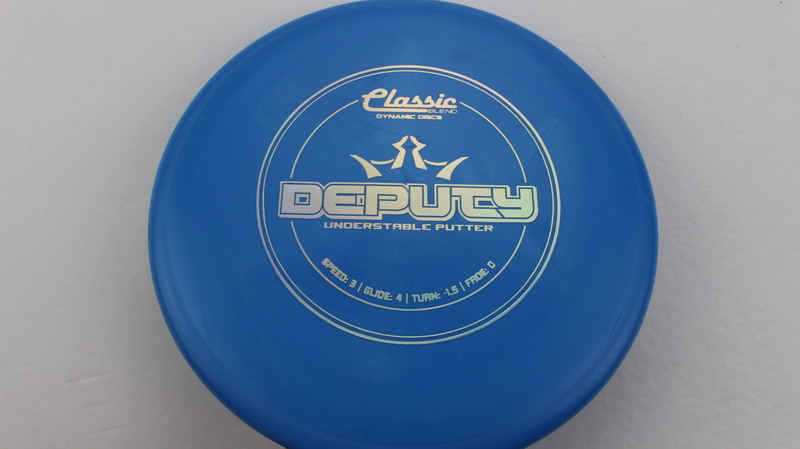 Blue Classic Blend Silver 175g Very Flat Neutral Stiffness $11.00 Just 1 left! 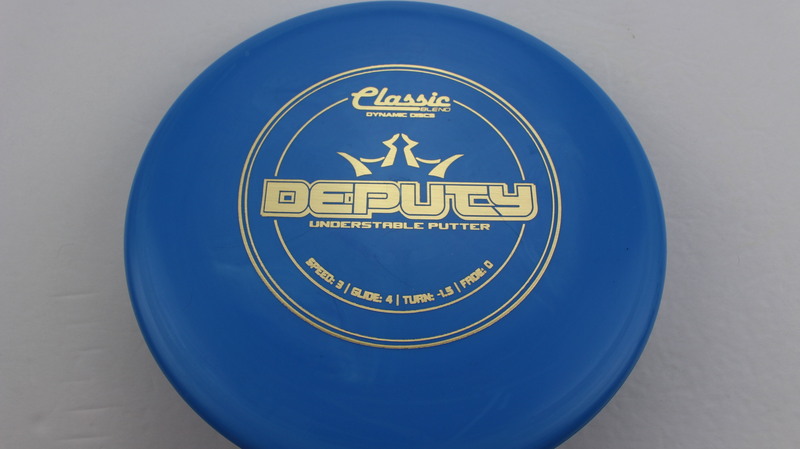 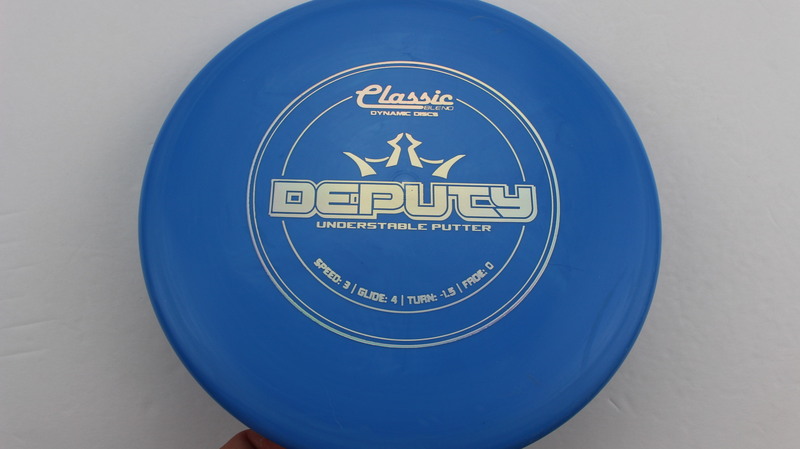 Light Yellow Classic Blend Blue Fracture 175g Very Flat Neutral Stiffness $11.00 Just 1 left! 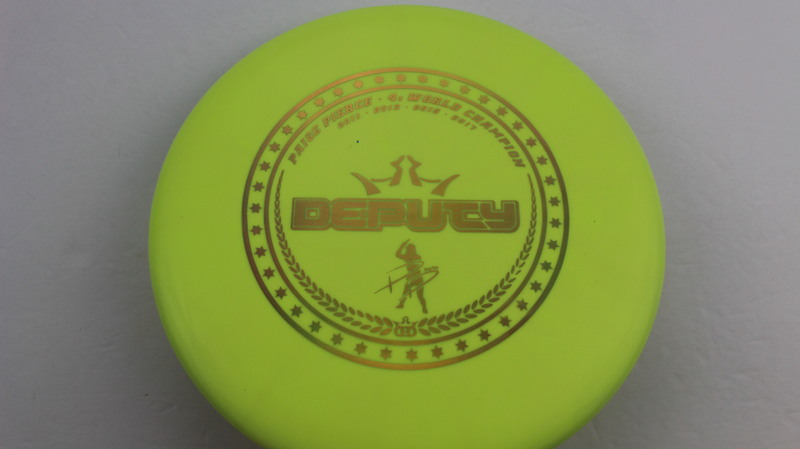 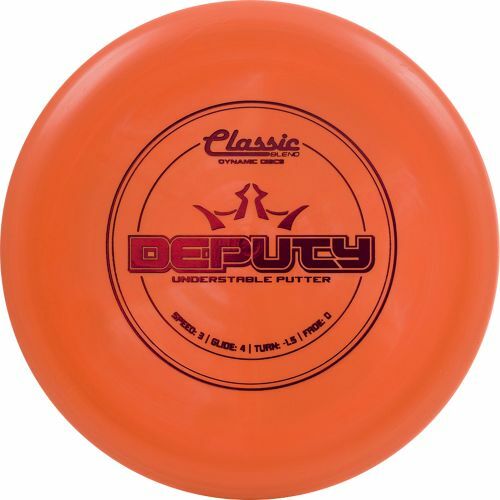 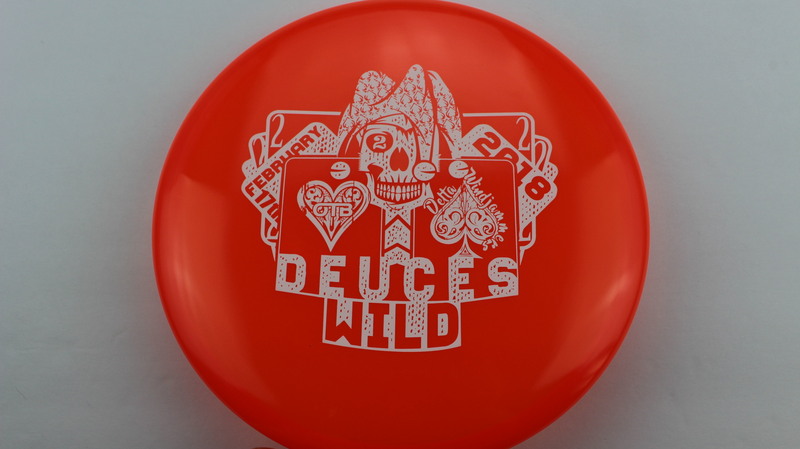 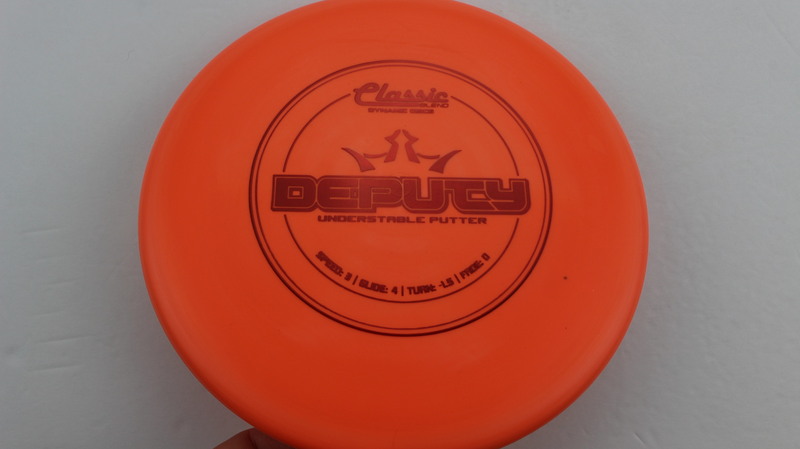 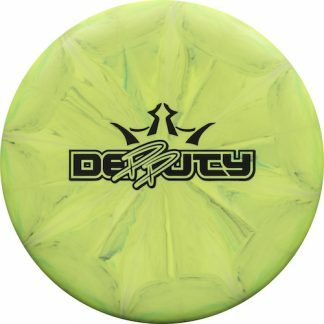 Yellow Prime Red 173g Very Flat Pretty Stiff $9.17 Just 1 left! 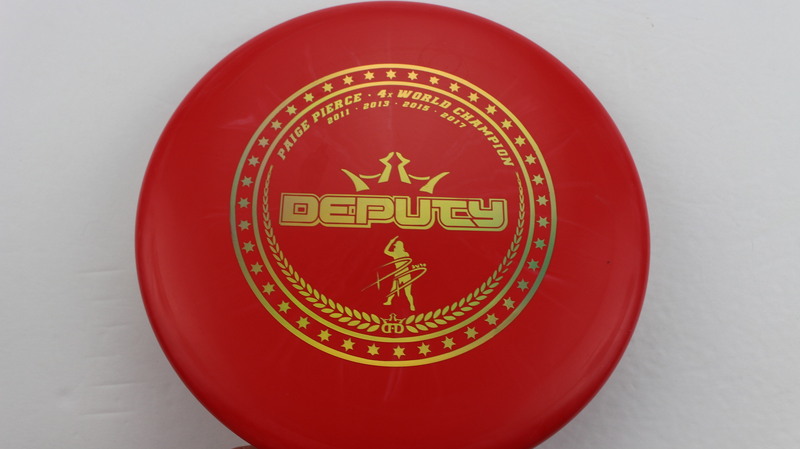 Red Prime Gold 173g Very Flat Pretty Stiff $9.17 Just 1 left! 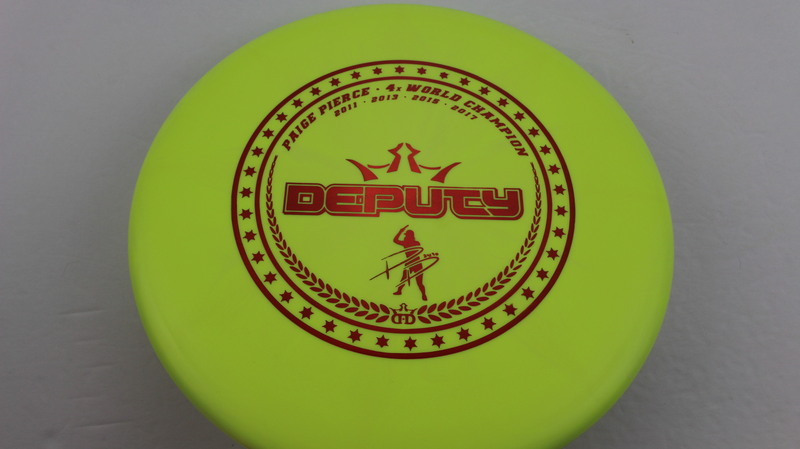 Red Prime Gold 174g Very Flat Pretty Stiff $9.17 Just 1 left! 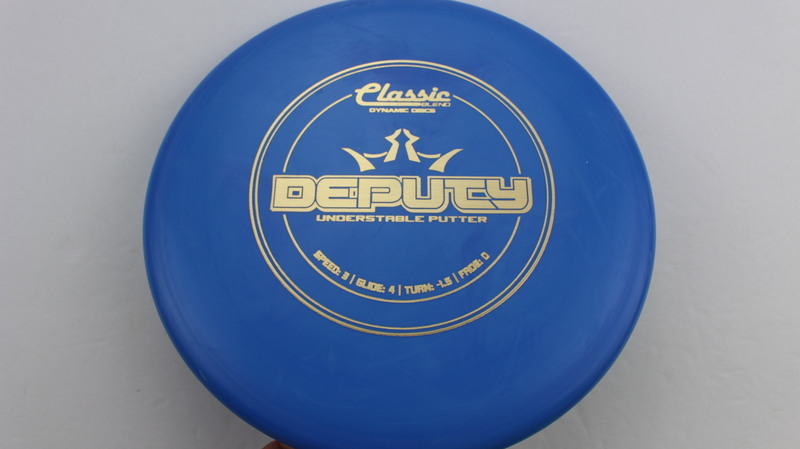 Blue Classic Blend Gold 175g Very Flat Neutral Stiffness $11.00 Just 1 left! 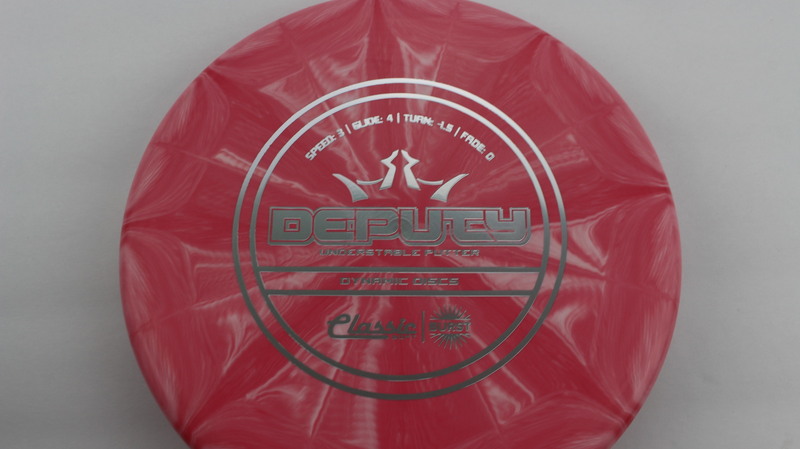 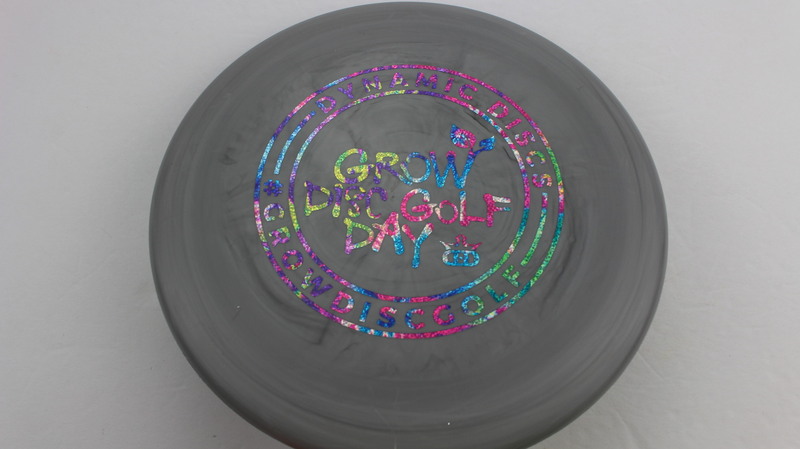 Blend - Grey/Black Prime Acid Party Time 175g Very Flat Pretty Stiff $8.26 Just 1 left! 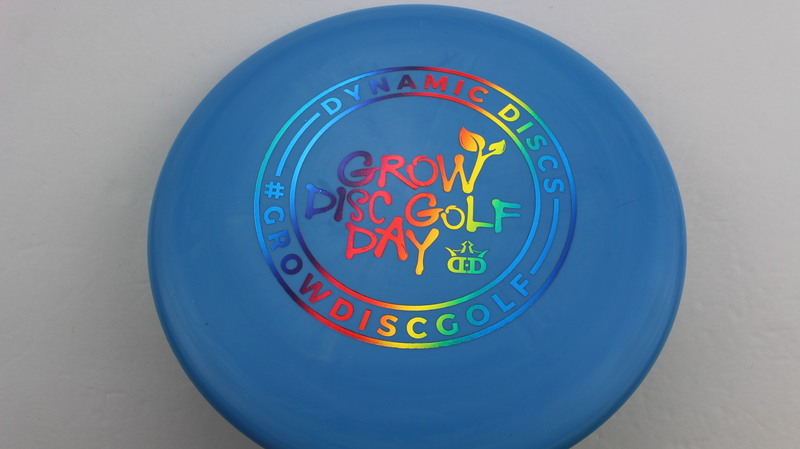 Blue Prime Rainbow 174g Very Flat Pretty Stiff $8.26 Just 1 left! 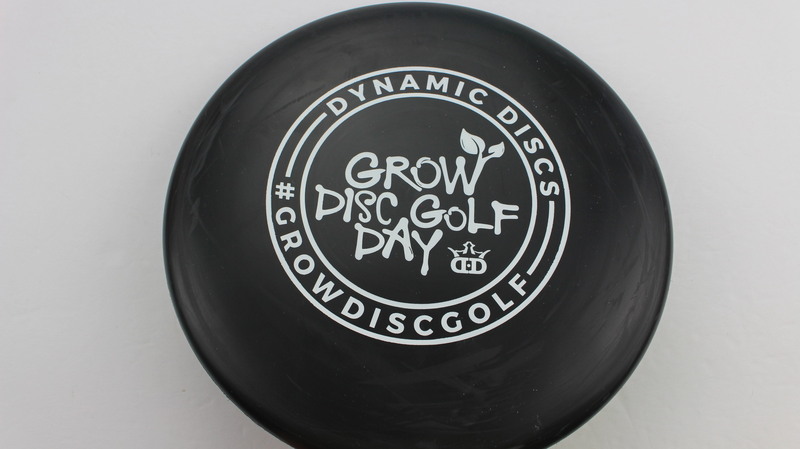 Black Prime White 176g Very Flat Pretty Stiff $8.26 Just 1 left! 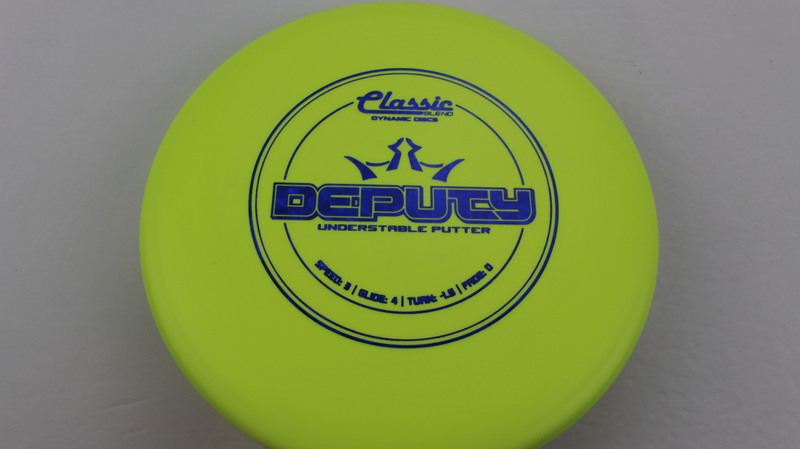 Yellow Classic Gold 173g Very Flat Very Stiff $11.00 Just 1 left! 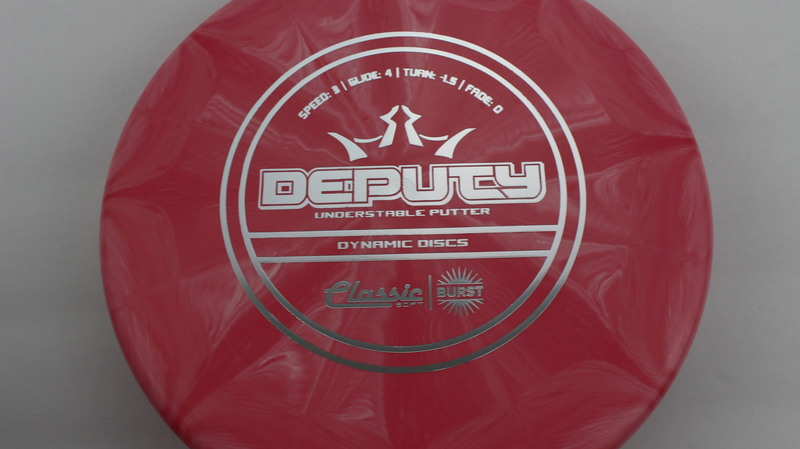 Burst Burst Classic Soft Silver 175g Very Flat Pretty Gummy $11.00 Just 1 left! 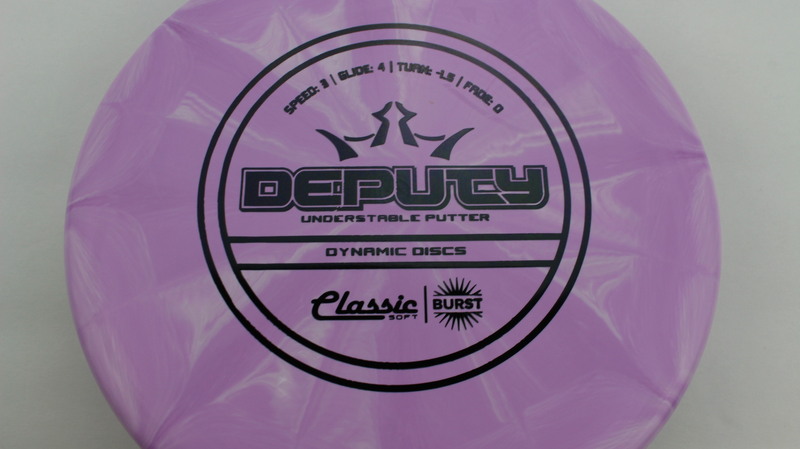 Burst Burst Classic Soft Black 175g Very Flat Pretty Gummy $11.00 Just 1 left!